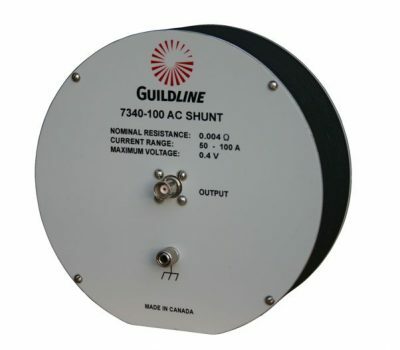 Guildline’s 6623A Series High Current range extenders introduce new patented design concepts and the best in modularity of any range extender commercially available. The 6623A offers a range of extenders from 3A to 10,000A and is designed to work with the 6622A series instruments. 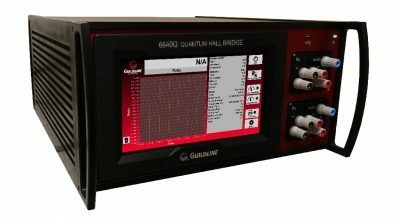 Guildline Instruments 6623A series of High Current Range Extenders introduces new patented design concepts and the best in modularity of any Range Extender ever produced. 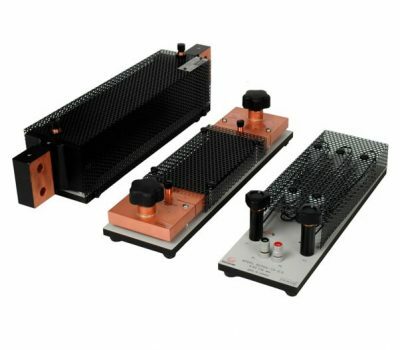 The 6623A Series consists of a family of range extenders, with available current outputs from 3 ampere to 10,000 ampere. 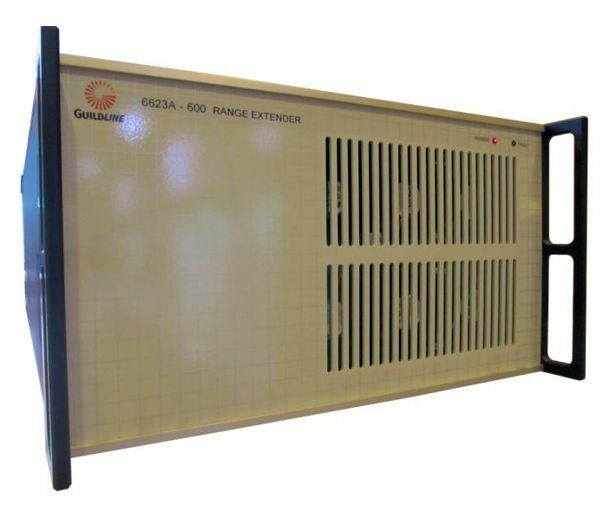 Designed to operate with our widely fielded 6622A series of ONE-BRIDGE systems, these new Range Extenders provide customers with unique and individualized workload solutions. Real solutions that address not only existing and future workload requirements, but also deal with ever tightening budget constraints. 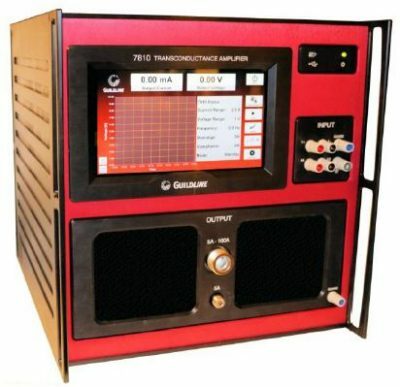 The 6623A series of high current range extenders increases the measurement range and test current output capability on the 6622A Bridges. The measurement specifications are now provided as a complete and inclusive specification when used with the 6622A Series Bridge.